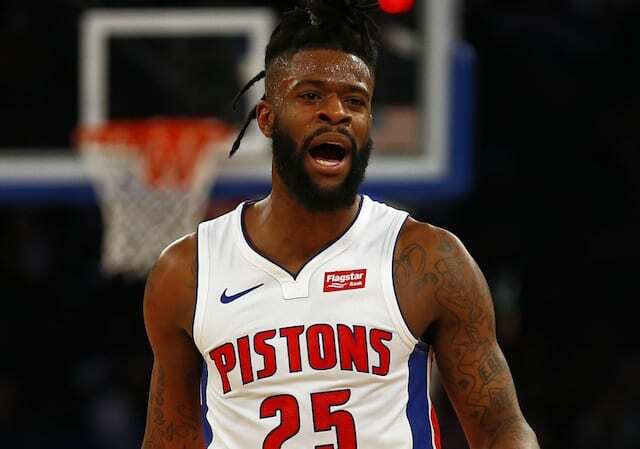 Following a 136-94 loss to the Indiana Pacers, the Los Angeles Lakers traded Svi Mykhailiuk and a 2021 second-round draft pick to the Detroit Pistons for Reggie Bullock. As Mykhailiuk is still adjusting to the NBA’s three-point line (31.8 percent on 2.2 attempts per game) in his rookie season, Bullock has established himself as a consistent three-point shooter (39.8 percent on 3.2 attempts) through his six-year career. While it was difficult to trade the No. 47 pick in the 2018 NBA Draft after just 39 appearances, the Lakers are looking to win now in Year 1 with LeBron James and the young core. 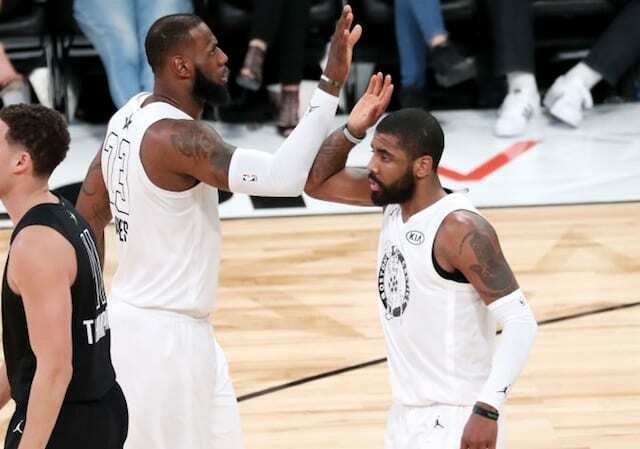 Heading into the trade deadline, the Lakers prioritized a second All-Star player alongside James and/or three-point shooters. As it became apparent the New Orleans Pelicans were not going to trade Anthony Davis, Pelinka and president of basketball operations Magic Johnson shifted their focus. Along with making a move for Bullock, the Lakers traded Ivica Zubac and Michael Beasley to the Clippers for Mike Muscala. With two shooters, the Lakers could be adding another one at the March 1 buyout deadline and make a deep playoff run.